At last I've got my hands on some stamps I've wanted for a while. 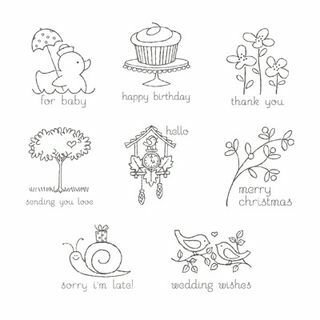 Easy Events are a set of eight stamps for different occasions and are so cute. And they're probably the most versatile set in the current catalogue. I made a wedding card this week using this stamp set - I just love the birds! I added colour using a blender pen with the ink pads. 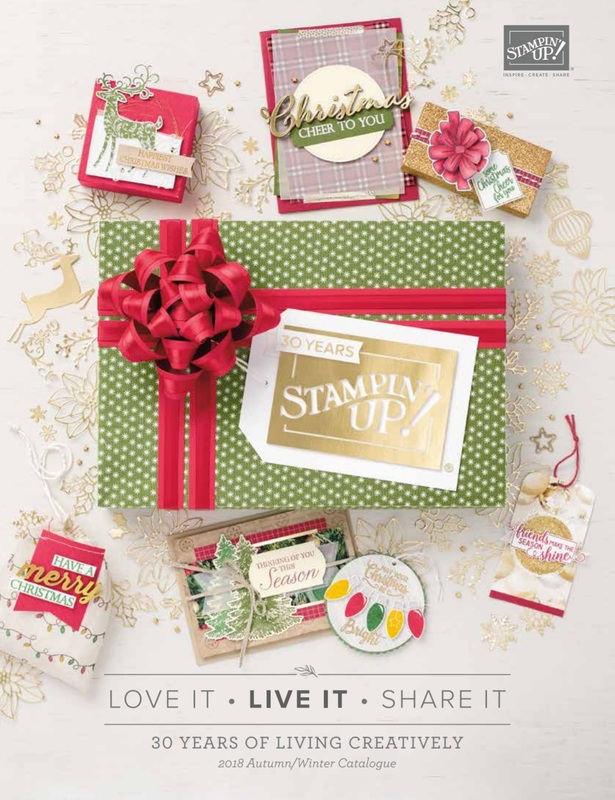 I know I'm going to get a lot of use out of these stamps! !